I’d like to share one of my favorite stories from the New Testament, found in Luke 4:14–32. It’s one of those passages that I feel deeply. I see the story with my heart. After He was done reading, He sat down. The eyes of everyone in the congregation were fixed on Him, apparently waiting for an interpretation. He answered their gazes with a bold witness: “This day is this scripture fulfilled in your ears” (v. 21). Jesus told them several stories about the faith of the Gentiles from the days of Elijah and Elisha, anticipating, it seems, their lack of acceptance. They were “filled with wrath” and tried to throw him off “the brow of the hill whereon their city was built” (v. 29), but He escaped their hands. What is bold is sometimes dangerous. 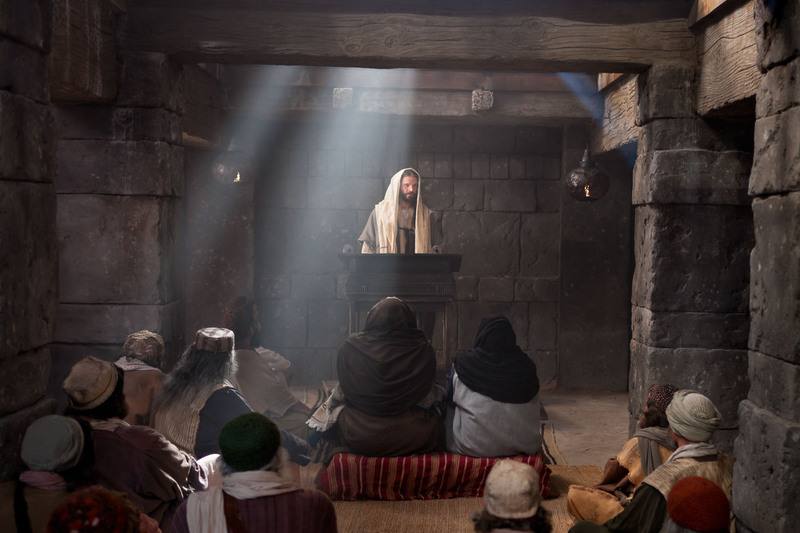 What Jesus said in the Nazarene synagogue was outrageous to those who were familiar with Him. Nevertheless, He told the truth. We are not always ready to hear the truth, and when we aren’t, we are left with two options, basically: have patience or get miffed. It’s okay to not be ready to hear the truth, but if that’s the case, it’s best to be patient. Think about it. “Alright, Seth, I understand you tried to throw the Son of God, the Savior of all mankind, off a hill in your town. Can you explain yourself?” I mean, how would you like to try to explain yourself out of that one? His words came with power. I can feel them. I love this story. I love my Savior. I love His strength, His confidence, His scripture smarts, His boldness. I want to be like Him. I know I have a long way to go, but I won’t stop trying. Previous Previous post: What Is Freedom?